Kids love cute animals, especially animals in cartoon movies. While watching cartoon movies which are about animals, the kids are learning and collecting informations about them. In other words, they study a lot of things from watching cartoon movies. When they are watching movies, they are in the process of receiving knowledge, and they need to practice what have they learned. One of the ways to practice it is by doing the coloring activity. The best movies for them are the ones that have many characters which are colorful and have light / easy story (the story for kids). 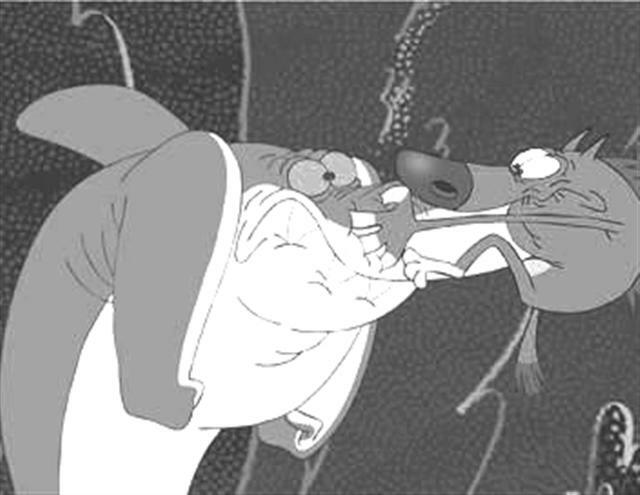 One of the movies with the criteria above is zig & sharko. It is about sea world and the characters are Shark, Mermaid, and other sea creatures. Zig & sharko coloring pages will help them to understand the animals in that movie, learning more complex colors, and other new things. 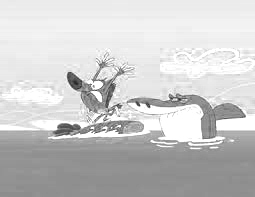 Zig & sharko coloring pages are more complicated than a-single-picture coloring pages, it means that these coloring pages can teach the kids more new things than the single-picture coloring pages. Zig & sharko coloring pages are more colorful, so that the kids can learn more colors by coloring the picture. 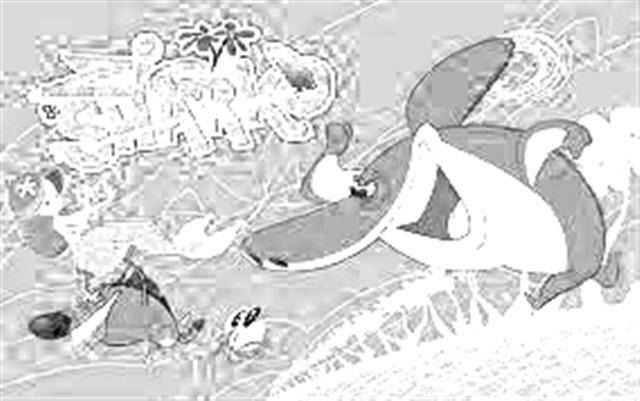 And that coloring pages have more characters and they are all cute, even the Shark, so that the kids will learn many sea creatures and will memorize their names.